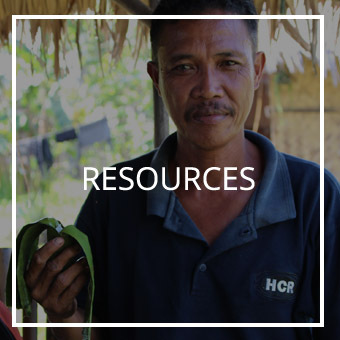 Health Communication Resources (HCR) is a not-for-profit incorporated body which works with communities to design, develop and implement a community-centred media response to meet community needs for information, education, social learning, advocacy and entertainment. We are committed to empowering communities with the skills, knowledge, tools and resources to use community media well for the purpose of community transformation. Are you interested in participating in one of HCR's accredited or non-accredited training courses in community-centred media? Are you a health or social service provider who wants to communicate your messages more effectively for community engagement? Would you like to contribute to the work of sharing the power of community-centred media with communities all around the world?